Search and book preferred accommodation available in Bloubergstrand. 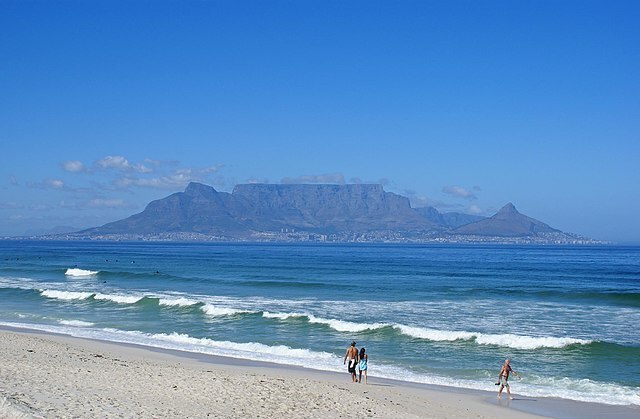 Blouberg is in the locality of Cape Town along the shores of Table Bay, about 20 km to the north of Cape Town. Book your view of Table Mountain HERE. You can enter a hotel name or just the area and we will show you accommodation available in Blouberg. Need to know where to stay in Blouberg.